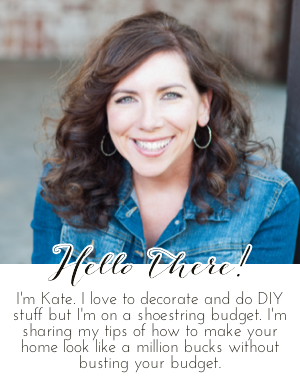 Chic on a Shoestring Decorating: I'm being featured at I Heart Organizing! I'm being featured at I Heart Organizing! Hey friends! I am SO super-duper excited to have my solution to paper clutter being featured at I Heart Organizing today! I Heart Organizing is one of my favorite organizing blogs... Jen has a solution for everything! I would love for you to swing by her blog and check out my feature HERE! That's a cute basket for sure. I think I need someone to come and do the filing in it too! YAY for you! That's exciting!